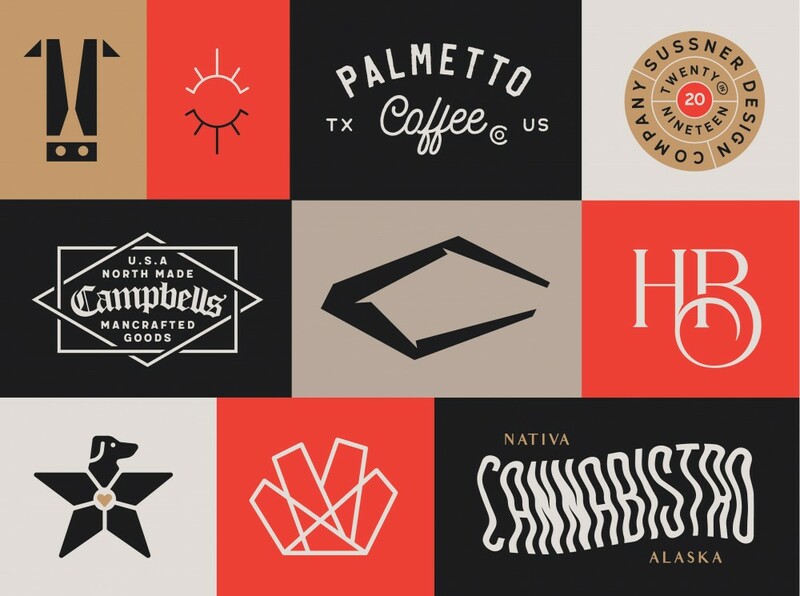 PSUGD Alumni Tanya Naylor Jacobson will be talking about brand execution, presentation, the hiring process and how to stand out in a sea of designers. Tanya graduated from Portland State in 2011 and is a designer based in Minneapolis, MN. She is currently the Senior Designer at Sussner Design Company, a design firm that specializes in creating standout brand identities, where she art directs, collaborates and has been designing for for 7+ years. Founder of Carousel Design, Tanya has been providing thoughtful design, exploration and execution to the faded and outdated through contracting/ freelancing/ and her nine-to-fiver for nearly a decade.